Seedbed preparation starts at harvest with even residue distribution out the back of your combine. But it’s the next step that sets up your fields for success come spring — if you choose the right tillage tool and get it set right. Crop residue brings a long list of benefits to your fields. Crop residue also can bring numerous challenges to your fields. 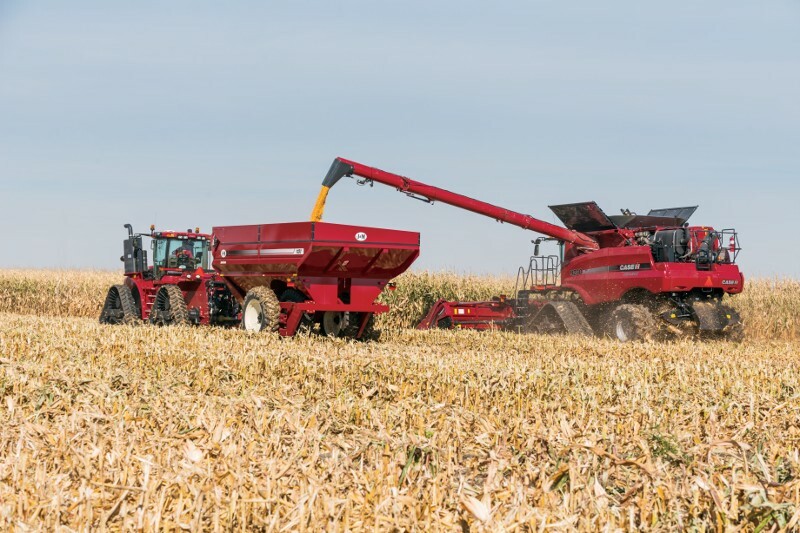 The steps you take this fall can help you maximize the value of this year’s residue while helping ensure a fast, uniform start for next year’s crop. This fall, as you gather your crops, note your observations and collect the data you’ll need to make decisions about next year, it’s important to avoid damaging your fields in ways that can cause long-term losses.